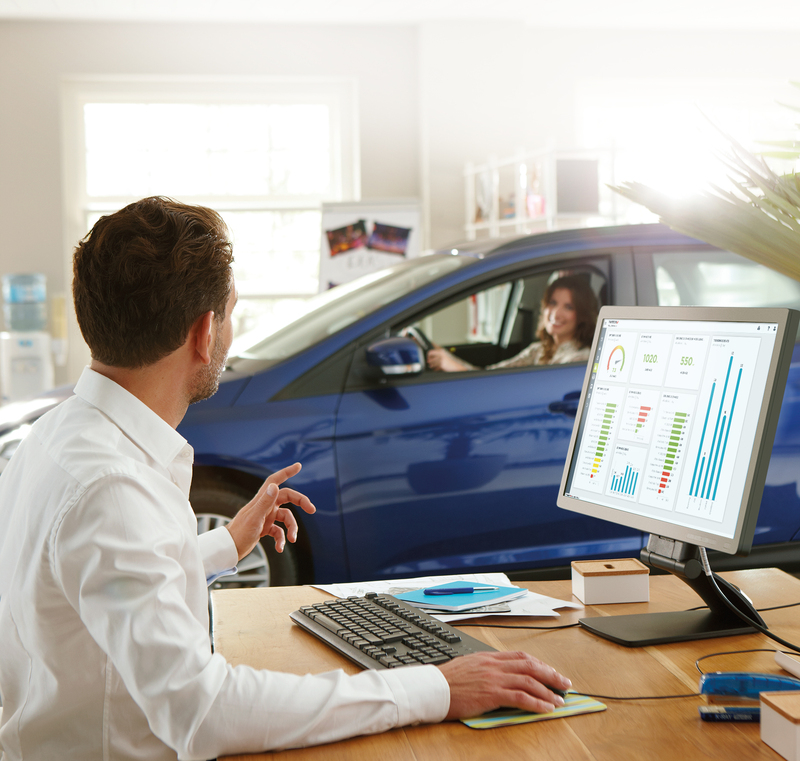 Fleet management company LeasePlan has inked a collaboration with TomTom Telematics; under the terms of which LeasePlan customers will be able to access TomTom’s advanced cloud-based fleet management and connected car solutions. LeasePlan will also leverage the cloud-based TomTom telematics service platform. TomTom Telematics is a business unit of TomTom.